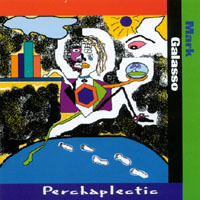 Mark Galasso was a keyboardist, bassist and singer with the RCA recording artist C’vello. He performed frequently with the group throughout the 1990’s. At the height of C’vello’s popularity they became a regional phenomina culminating in the innovative techno rap song, This Jam is Cold. I have a Myspace presence at Antifluff Superstar on MySpace Music.